Prime Minister Narendra Modi left for his three-nation visit to Palestine, the United Arab Emirates (UAE) and Oman. This is the first ever visit by an Indian Prime Minister to Palestine. The first (inaugural) edition of Khelo India School Games (KISG) was held from from 31st January to 8th February, 2018 at Indira Gandhi Indoor Stadium, New Delhi. 018 KISG was held across 16 disciplines in Under-17 age category. President Ram Nath Kovind inaugurated 88th Mahamastakabhisheka of Lord Gomateshwara by unveiling an idol of Bahubali at Shravanabelagola in Hassan district, Karnataka. The Competition Commission of India (CCI) has imposed Rs.136 crore fine on world’s most popular search engine Google for unfair business practices. The penalty was imposed on Google for infringing anti-trust conduct. 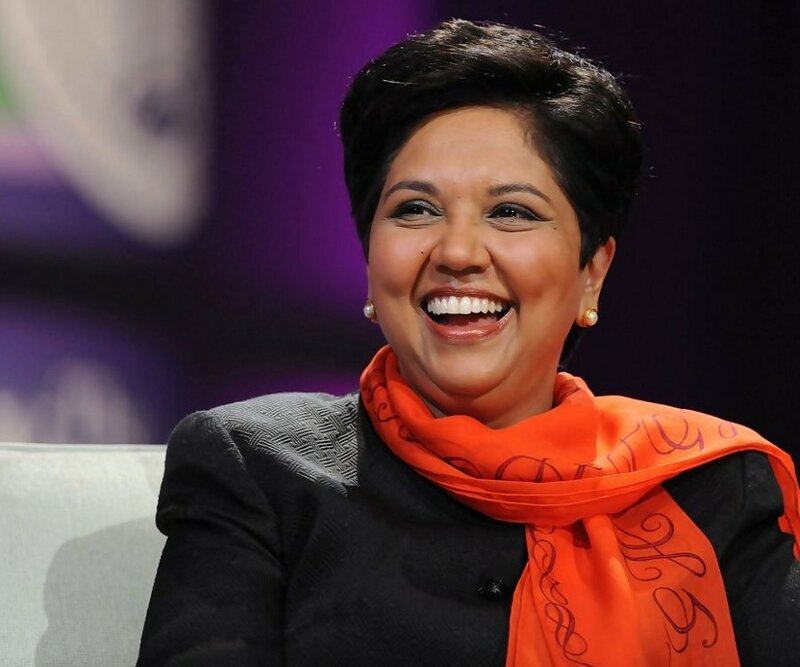 PepsiCo Chairman and CEO Indra Nooyi has been appointed as the International Cricket Council’s (ICC) first-ever independent female director. Nooyi will join the cricket body in June 2018 for a 2-year term. Indigenously developed nuclear capable surface-to-surface Prithvi-II missile was successfully test fired from a test range in Odisha. The test was carried out from mobile launcher from launch complex-3 of the Integrated Test Range at Chandipur near Balasore, Odisha.